Alex Christie makes acoustic music, electronic music, and interdisciplinary art in many forms. His work has been called “vibrant”, “interesting, I guess”, and responsible for “ruin[ing] my day”. He has collaborated with artists in a variety of fields and is particularly interested in the ways in which acoustic and electronic sound worlds intersect. Recently, Christie’s work has explored the ecology of performance in interdisciplinary art and interactive electronic music. Through the use of real-time audio processing, video, lighting, and theater, Christie expands performance environments to offer multiple lenses through which the audience can experience his work. He is curious about the design of power structures, systems of interference, and indeterminacy in electroacoustic performance and composition. Christie performers as a laptopist and saxophonist in a variety of settings, many of which are improvised and noisy. He has spent many years turning his laptop into an instrument capable of free improvisation and real-time expressive musical gesture. As an educator, Christie taught composition, electronic music, and music theory at Santa Clara University for five years. 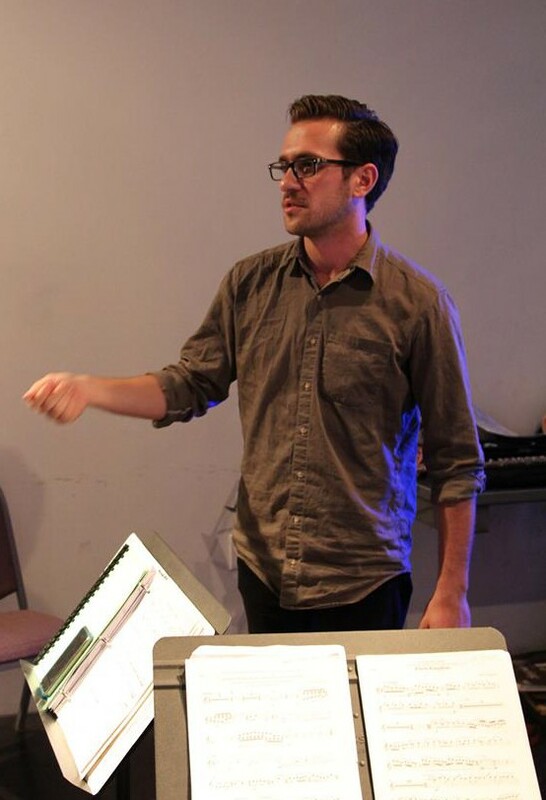 He currently spends his summers teaching similar material to a group of talented 10-18 year-olds at the Walden School’s Young Musicians Program where he is also the Director of Composers Forums and the Director of Electronic Music. Christie holds degrees from the Oberlin Conservatory and Mills College and is currently pursuing a PhD in Composition and Computer Technologies (CCT) at the University of Virginia as a Jefferson Fellow.